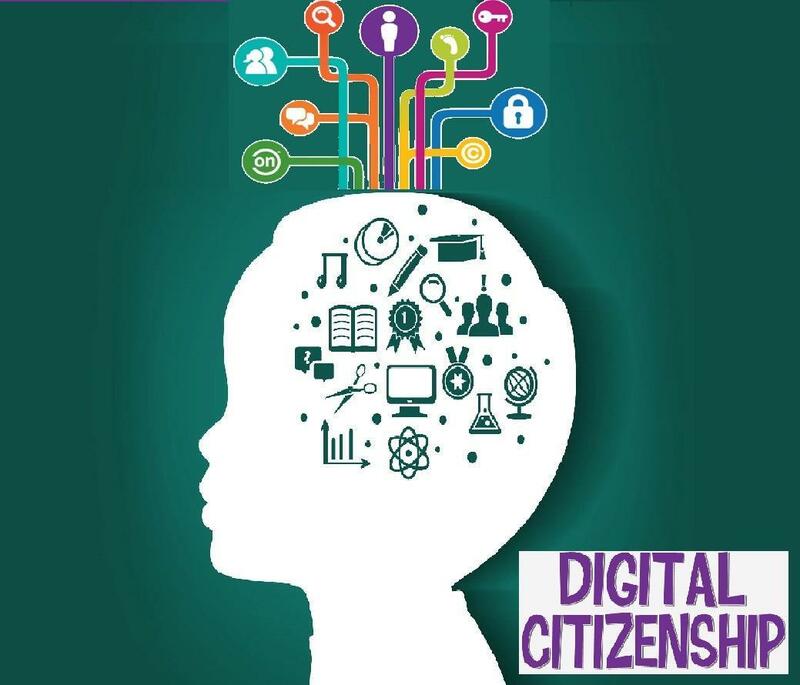 Clarendon School will be hosting a Parent Information Session on Digital Citizenship. It will take place on Wednesday, March 26th at 6:30 P.M. in the Clarendon Gymnasium for the parents of 3rd, 4th, and 5th grade students. Our goal is to help establish a positive digital footprint and provide resources to help you guide your children through the obstacles presented by today's technology. This event is for PARENTS ONLY. Parents from both elementary schools are invited.